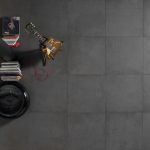 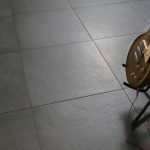 Glance Tiles Melbourne | Pavé Tile Co. 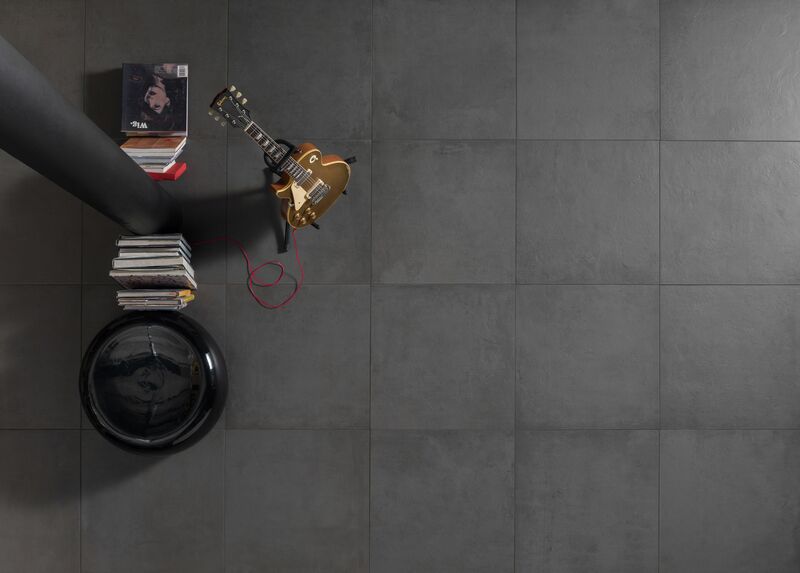 The Glance collection brings about a new experience to dress your interior. 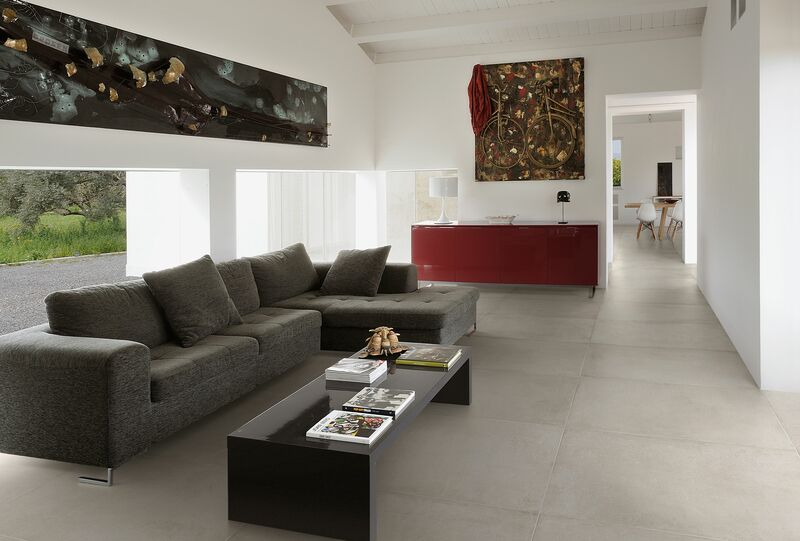 Soft shades of colours, dense tactile surfaces and refined design details create originality and uniqueness to any space. 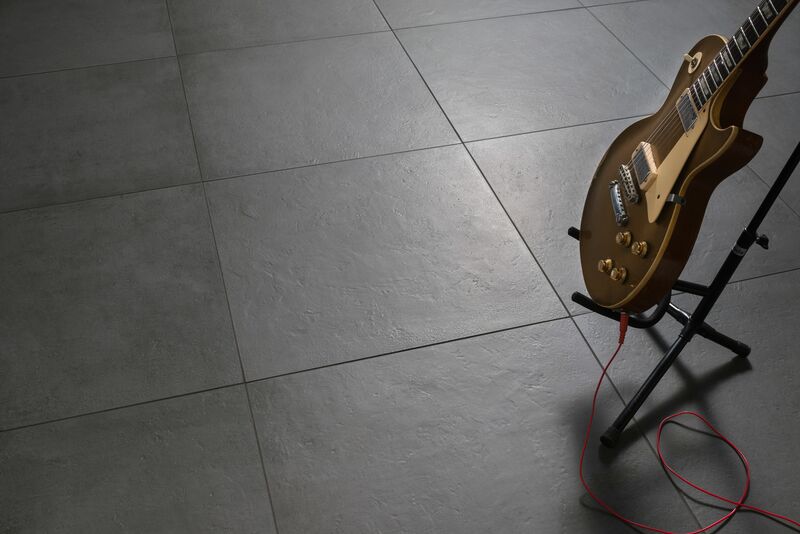 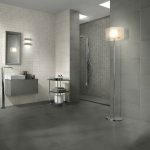   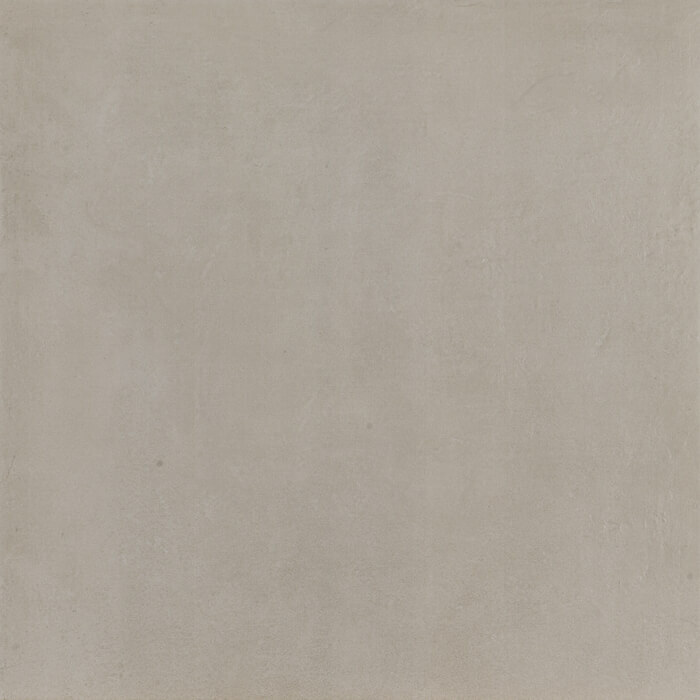 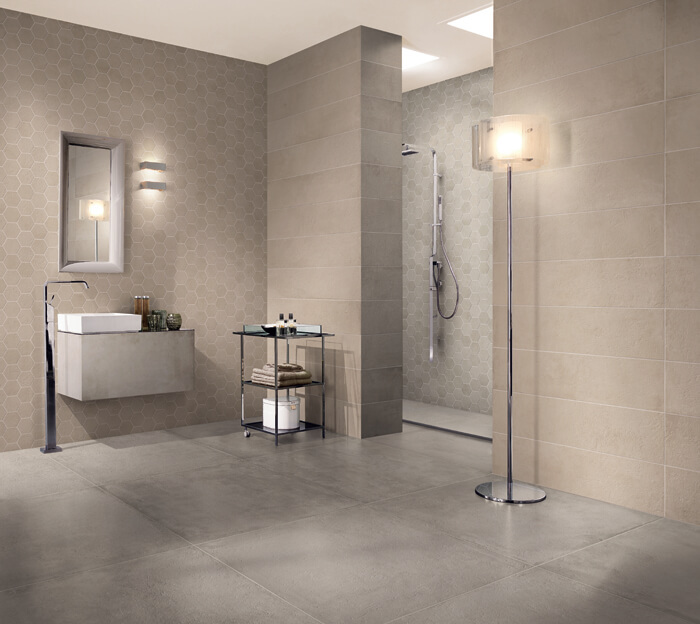 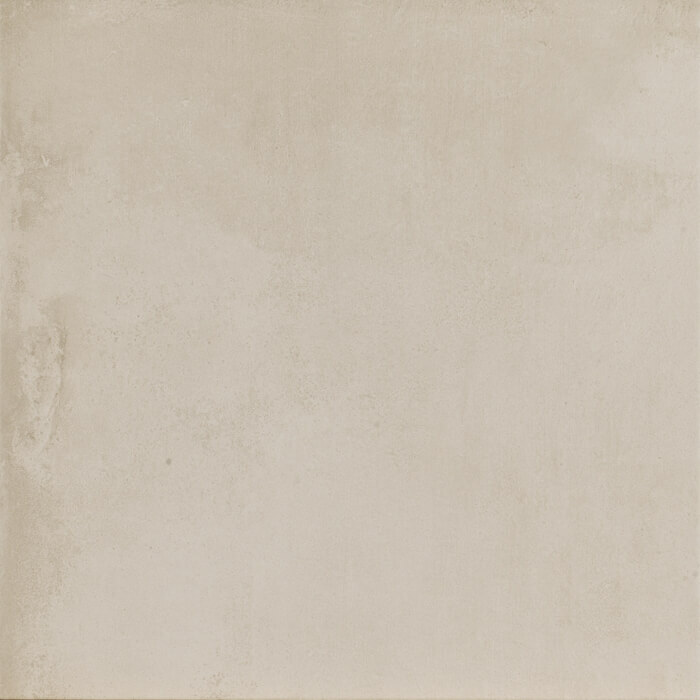  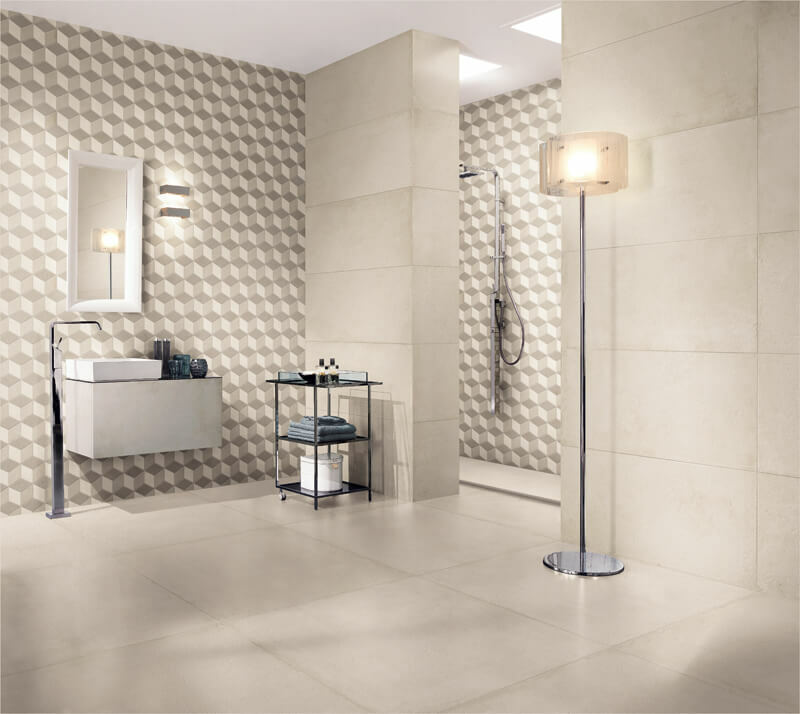  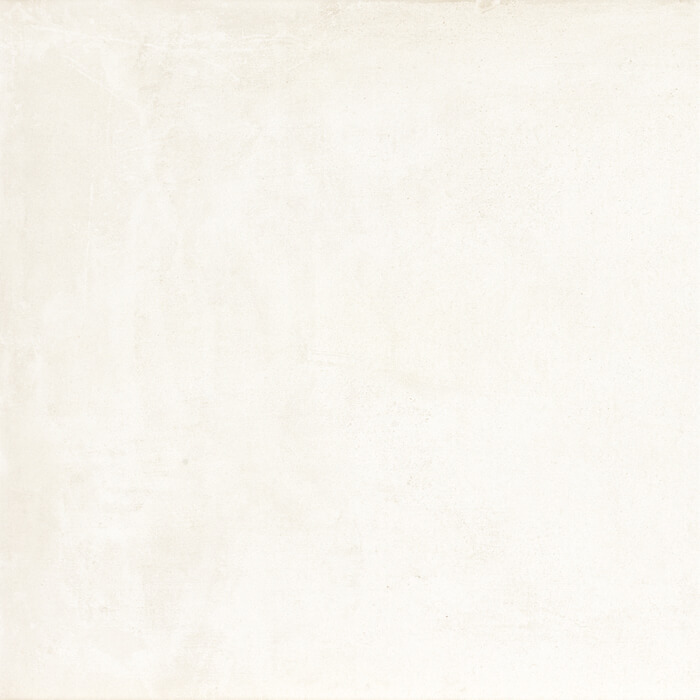  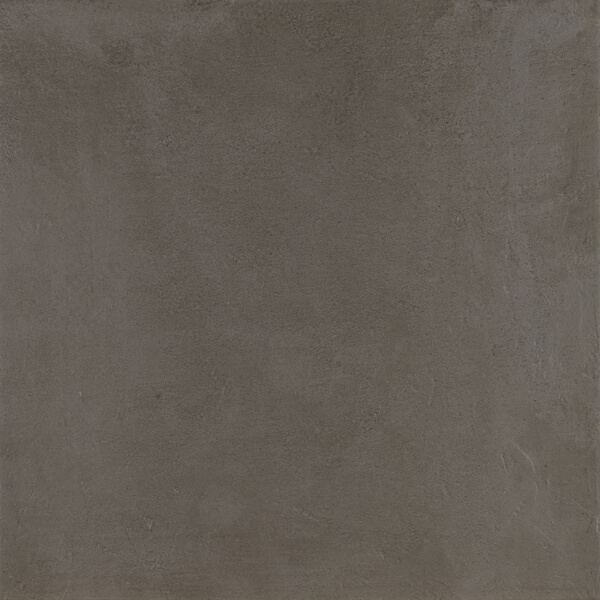 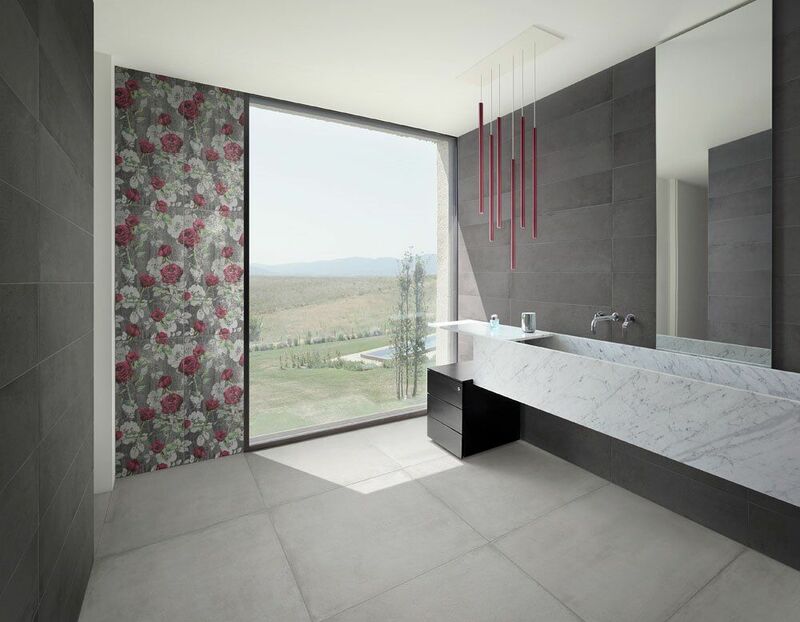 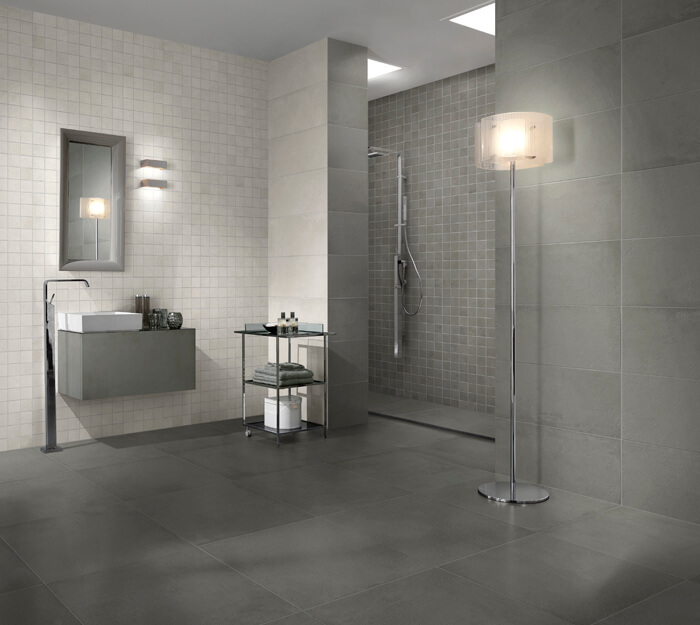 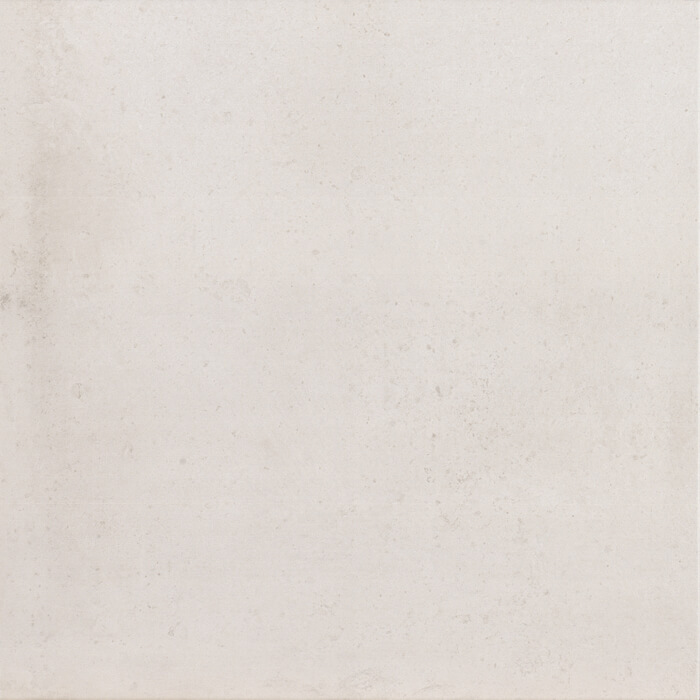 Perfect for living areas or bathrooms, this tile showcases sophisticated luxury with an endless timeless appeal.